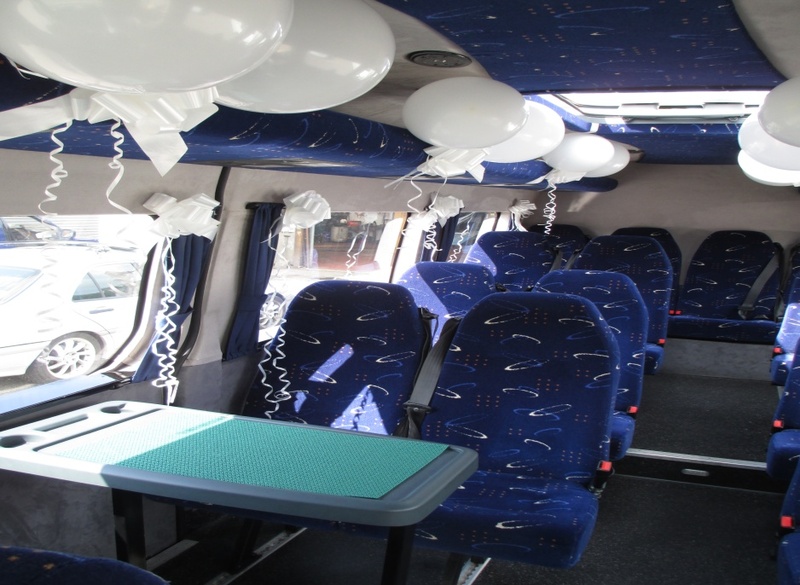 For your special day why not take the stress out of transport requirements for your guests and allow us to provide you with professional and friendly drivers and first class customer service. 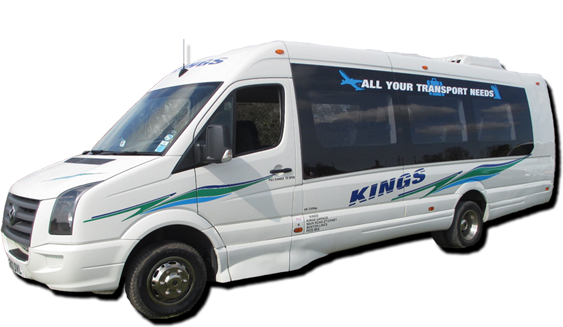 We can provide transport to and from your wedding venue to your reception and also can provide coach transport for evening reception guest. 01205 480241 and speak to Tracy or Eric.